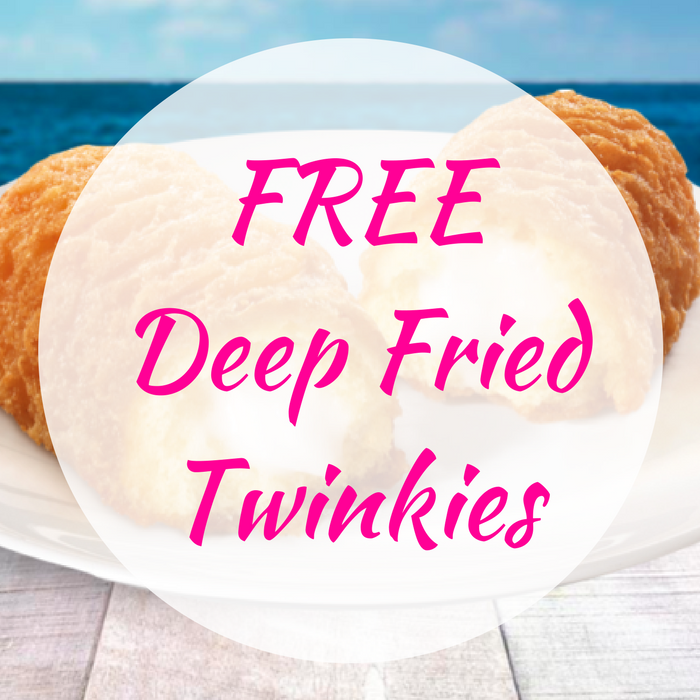 You are here: Home / FREEbies / FREE Deep Fried Twinkies! On September 19 only! In celebration for Talk Like A Pirate Day, Long John Silver will be giving away a FREE Deep Fried Twinkies in exchange for your best Pirate “Aarrrgggghhhh!” Please note that this offer is valid in participating stores and there is a limit of one per person. Don’t miss it!